Over the past few years, Napa has been privileged to become the home to many wonderful new restaurants, and it’s getting better every day! 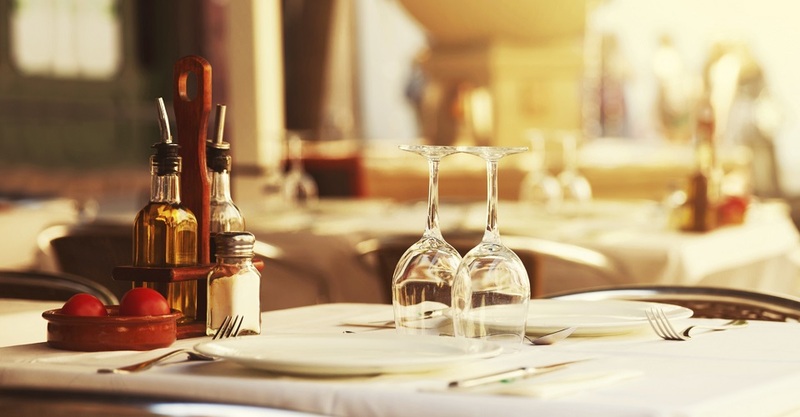 Some of our favorite local and upvalley restaurants are listed here. 8 blocks from Churchill Manor. 25 blocks from Churchill Manor. We suggest making reservations prior to your arrival, especially on weekends. However, Churchill Manor innkeepers can oftentimes make same-day reservations for our guests at most Napa Valley eateries. For help making reservations, please call us at 800-799-7733 or 707-253-7733 between 10:00 a.m. and 9:00 p.m., seven days a week or simply e-mail us. We will need to know your preferred dining day and time, the restaurant you would like to visit, and how many are in your party.